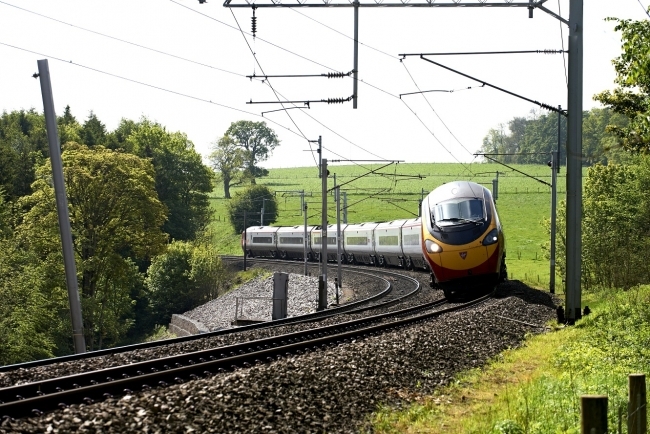 More than half-a-million tonnes (9,000km) of high quality rail will already have been supplied by British Steel when the companies’ current five-year contract finishes in March next year. When that agreement concludes, a two-year extension will begin which will see British Steel supply Network Rail with over 200,000 tonnes (4,000km) of rail. The contract was being rubber-stamped in Berlin today at InnoTrans, the international trade exhibition for transport technology. Rob Morton, Supply Chain Operations Director, Route Services, Network Rail, added: “We are proud to extend our historic relationship with British Steel for a further two years. It is pleasing to see two British organisations trading for mutual benefit and for the benefit of the wider British economy.